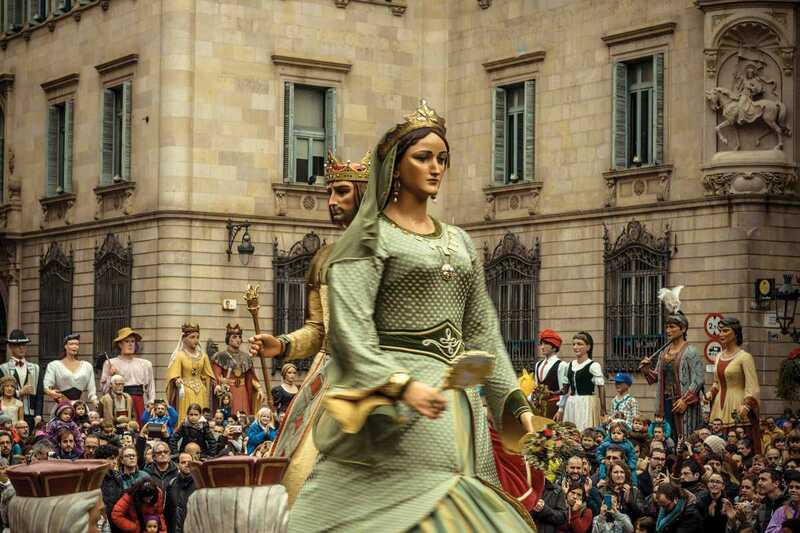 If you’re unfamiliar with the tragic tale of Saint Eulàlia, then perhaps this year’s festes will open your eyes to the love and respect Barcelona has for this young patron saint. Eulàlia was a 13-year-old virgin who died a marty’s gruesome death in the early 3rd century AD after standing up to the Romans for believing in her own God rather than theirs. Her heartbreaking tale of courage and resilience lives in the core of the Barcelona consciousness and is remembered every year through the stunning Festes de Santa Eulàlia. The festival itself is the city’s biggest annual celebration for children, and it never disappoints. 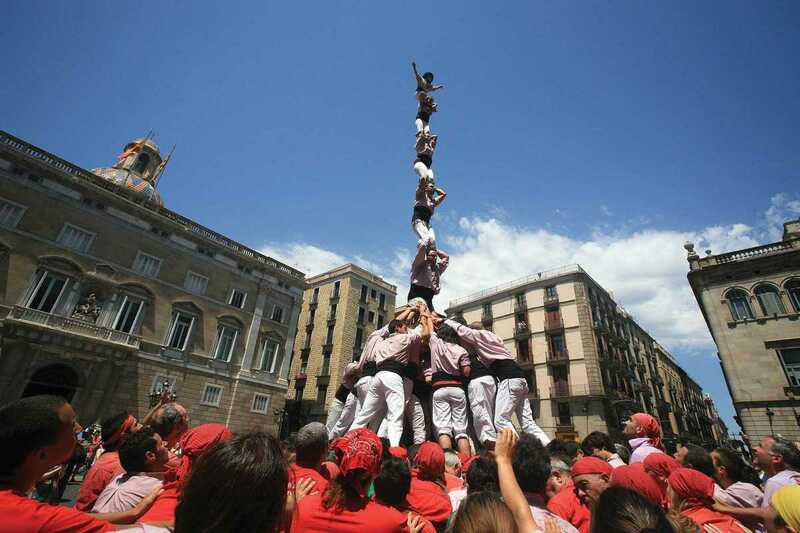 From traditional Catalan folk dancing and music scattered around the city, to special displays of new and old gegants (giants), this year will be a festa unlike any other. 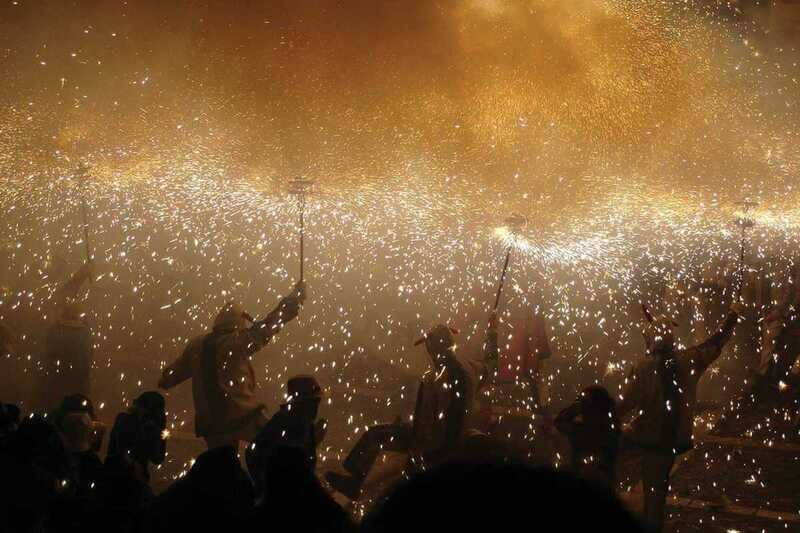 The famous correfoc (fire run) is also set to take place along the Catedral’s plaza as well as castellers (human castles) at Plaça de Sant Jaume – events loved by adults and children alike.